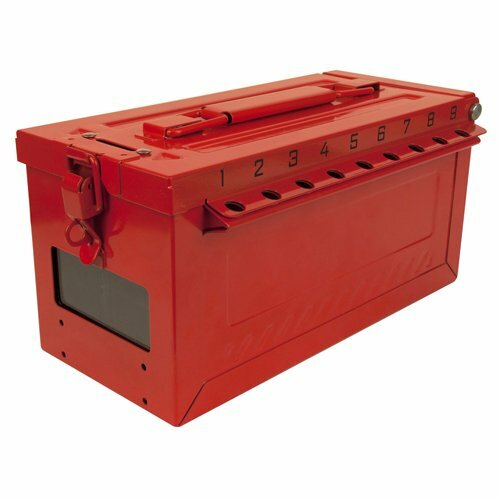 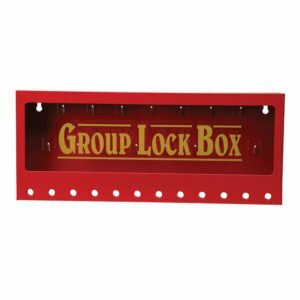 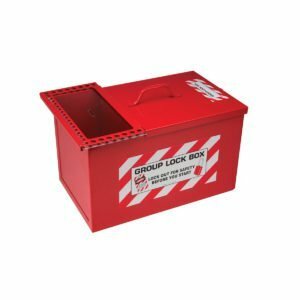 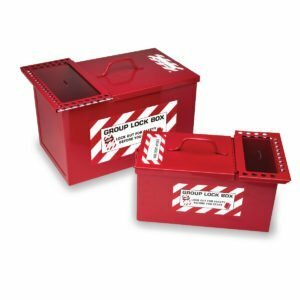 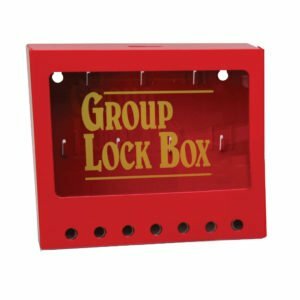 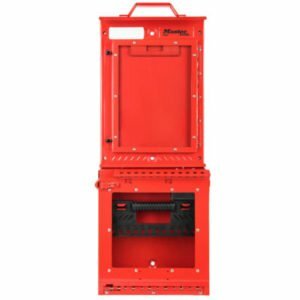 Master Lock S600 Group Lock Box is made of 430-grade stainless steel to withstand the toughest environments. 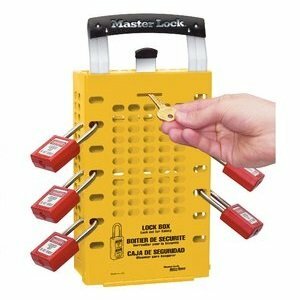 • The S600 includes 19 total lockout holes, including one on the front latch for the operations lock. 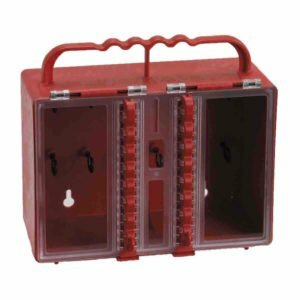 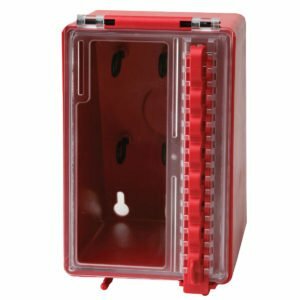 • Replacement removable key cups are available.